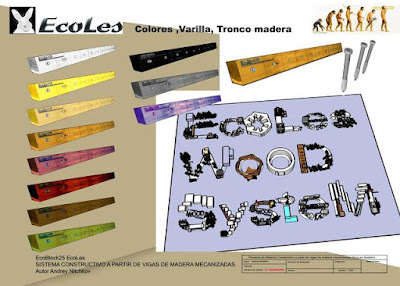 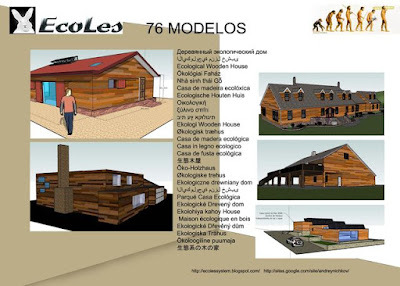 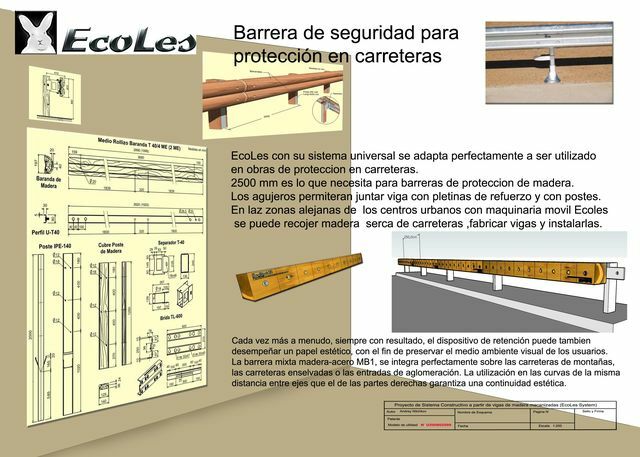 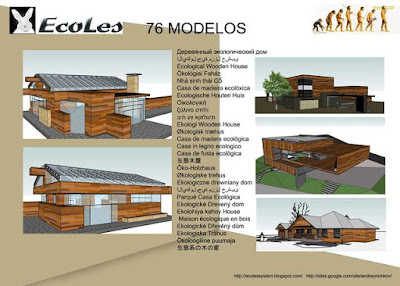 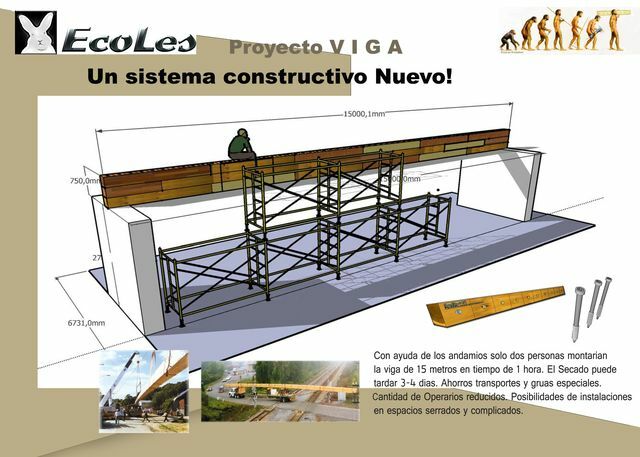 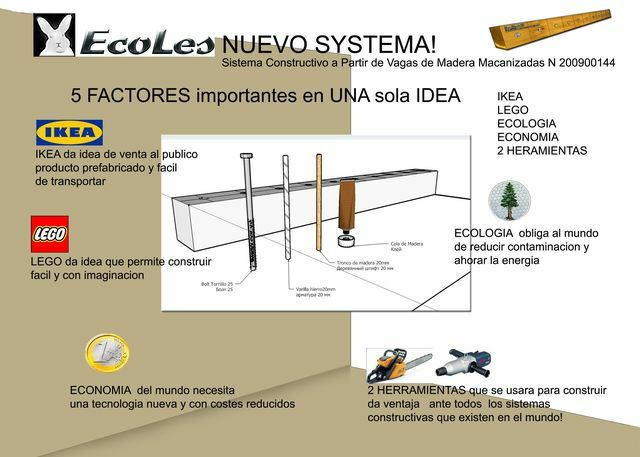 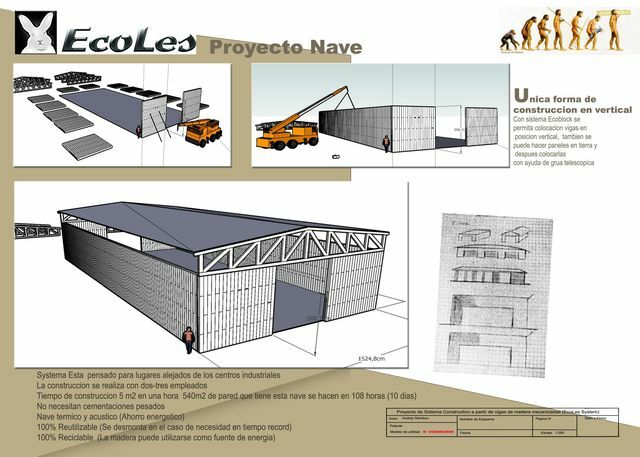 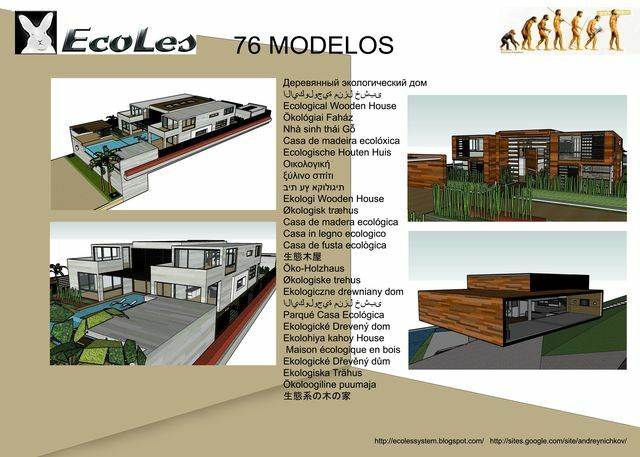 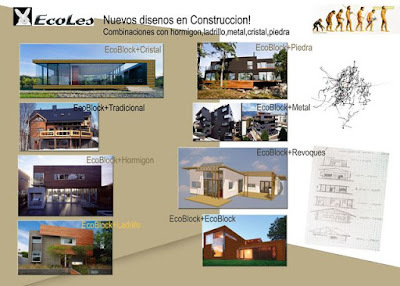 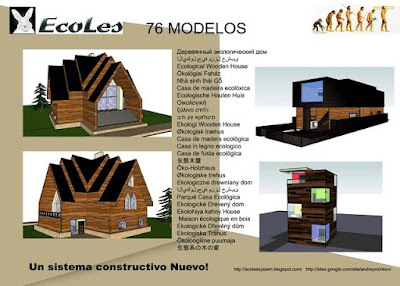 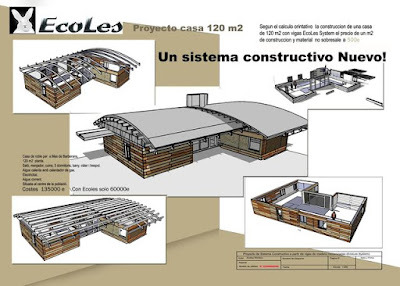 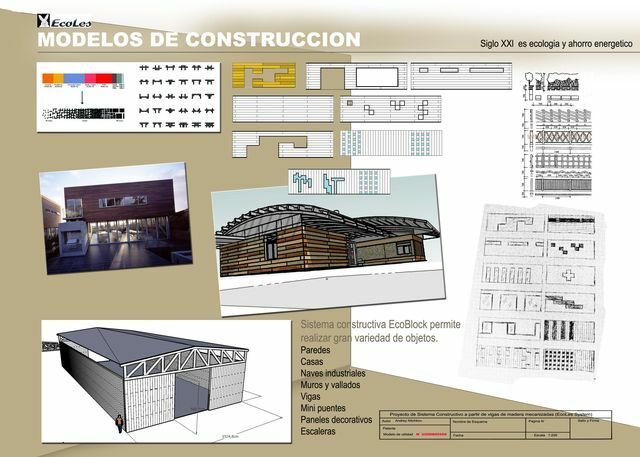 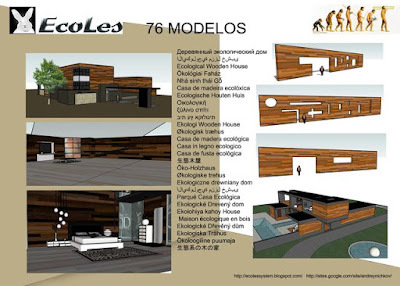 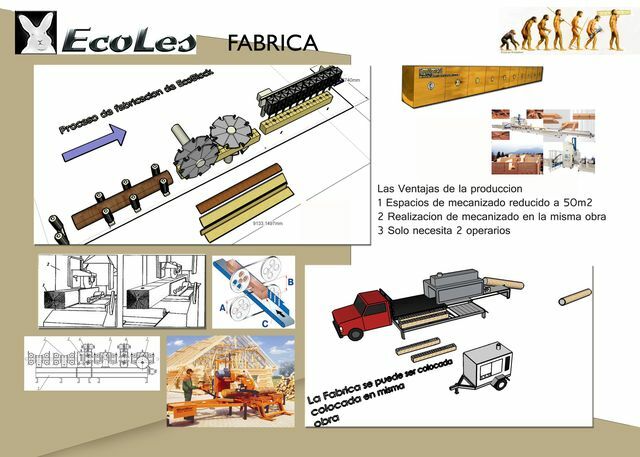 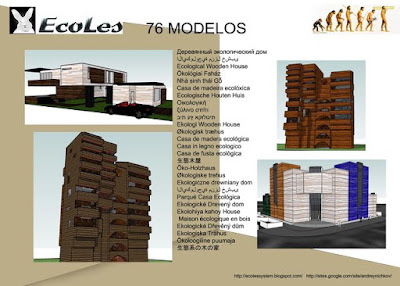 The invention Ecoles System will increase the capacity builders and architects in solving many problems. 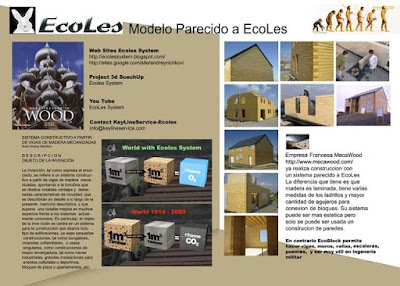 The whole idea originated in the study of market profiled glued timber. 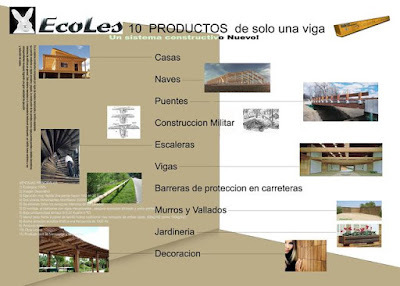 The main object of the invention is not building from scratch, and improvement or expansion of the area has already finished building. 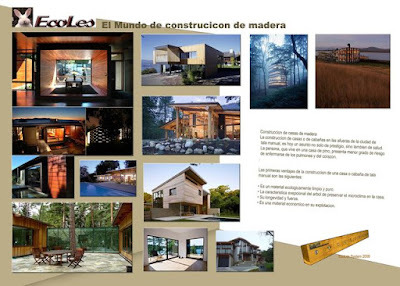 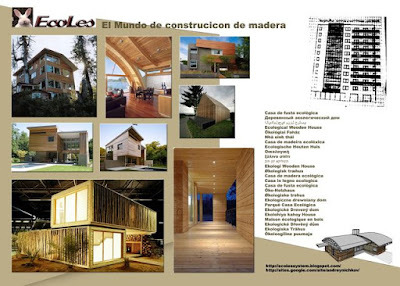 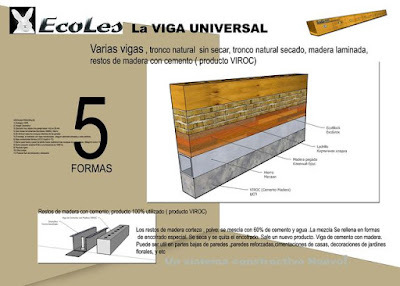 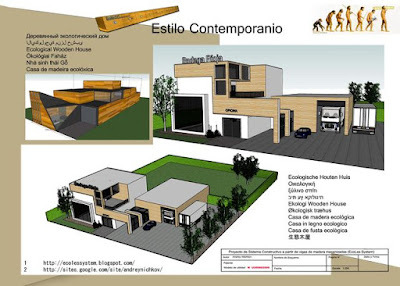 Designer to build the walls and beams of the universal timber. 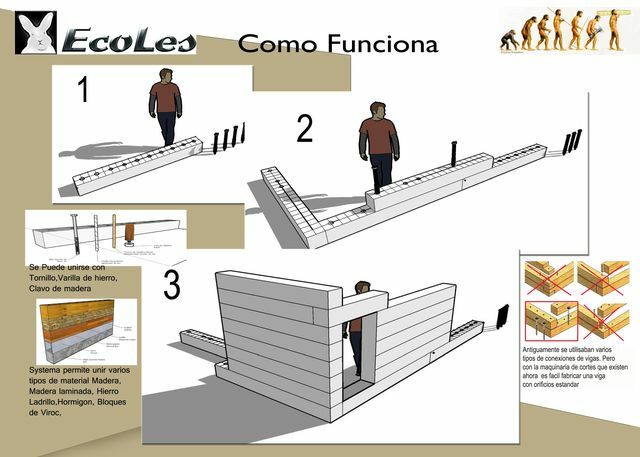 Installation of walls can produce only one person without much skill in building. 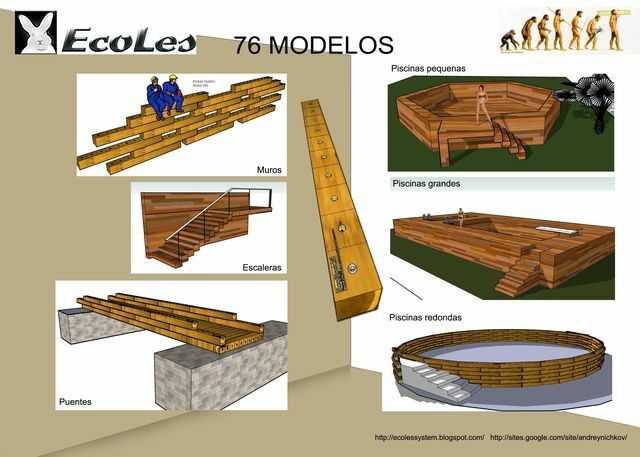 Weight timber is designed for physical ability of one person. 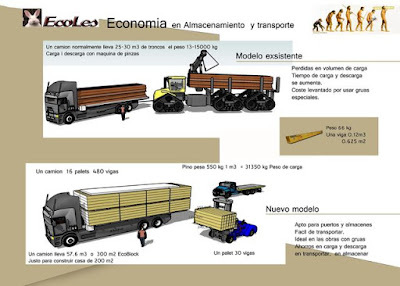 It is convenient to carry on any kind of transport. 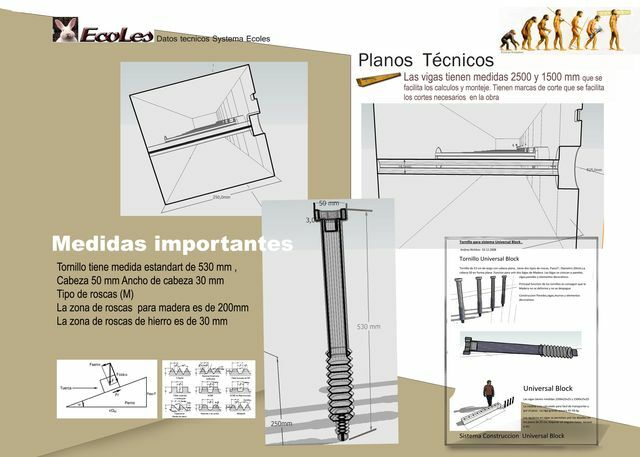 Dimensions are designed to lift the elevator. 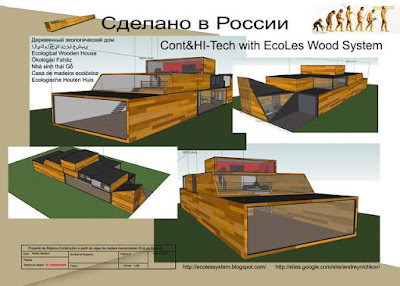 We have the opportunity to create a new Russian product of global significance.